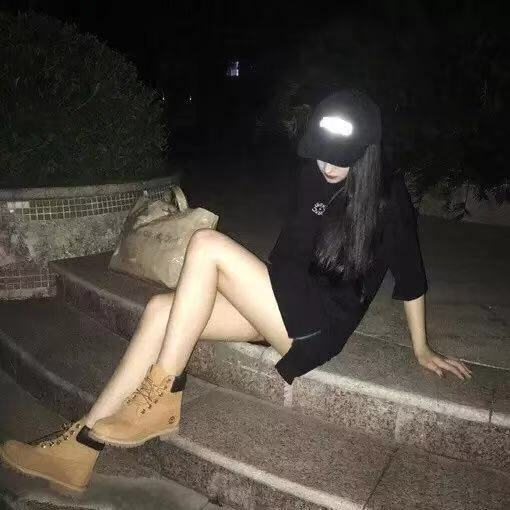 1.wear resistance, zirconia ceramics and alumina ceramics are proved to have super self lubrication function. 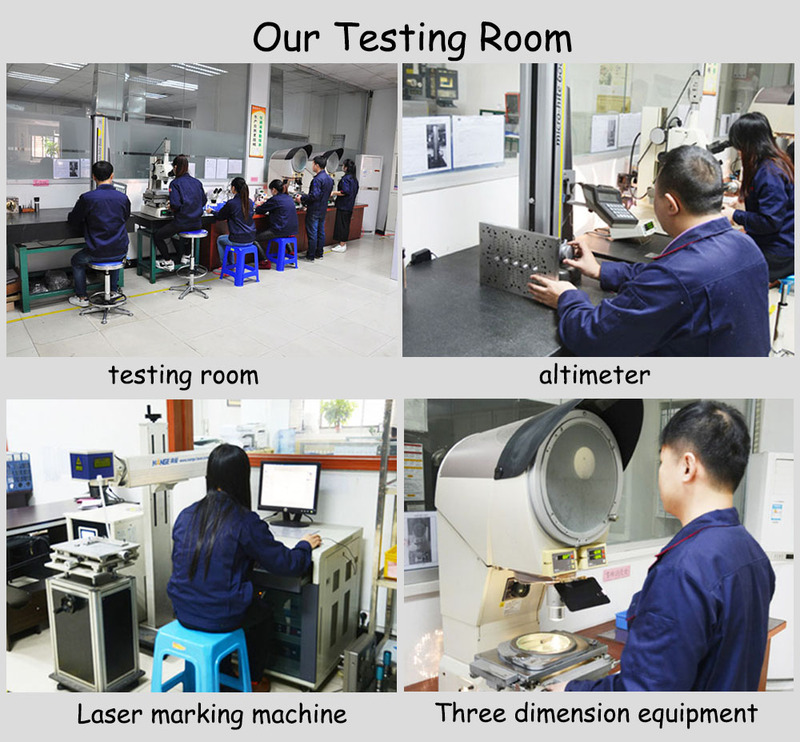 Therefore, long term use is still smooth and new, with no change in size, so it can ensure long-term injection accuracy. 2.corrosion resistance, the liquid in the pharmaceutical industry is generally corrosive, and zirconia ceramic and alumina ceramic have good chemical inertness, and almost do not react with acid and alkali. Looking for ideal Ceramic Filling Pump Manufacturer & supplier ? We have a wide selection at great prices to help you get creative. 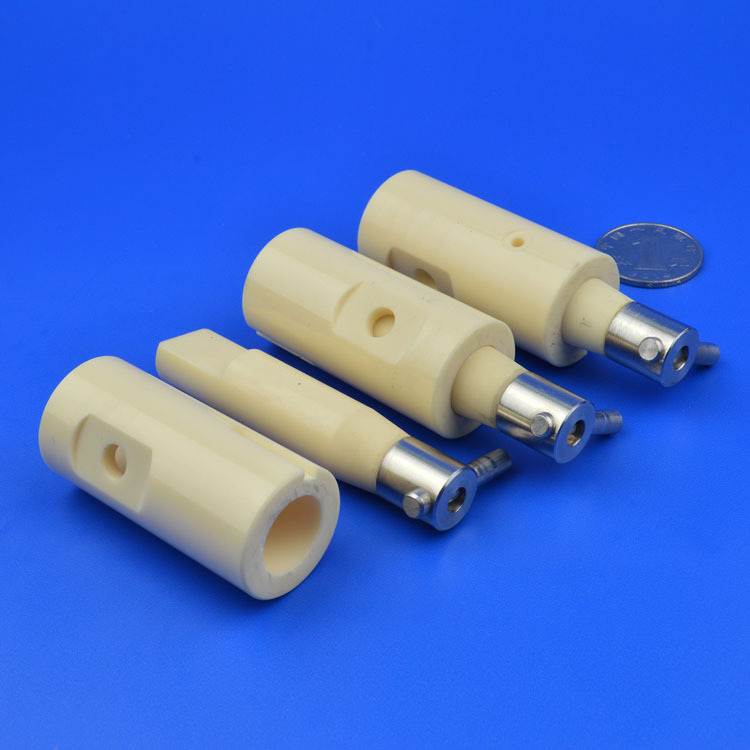 All the Zirconia Ceramic Filling Pump are quality guaranteed. 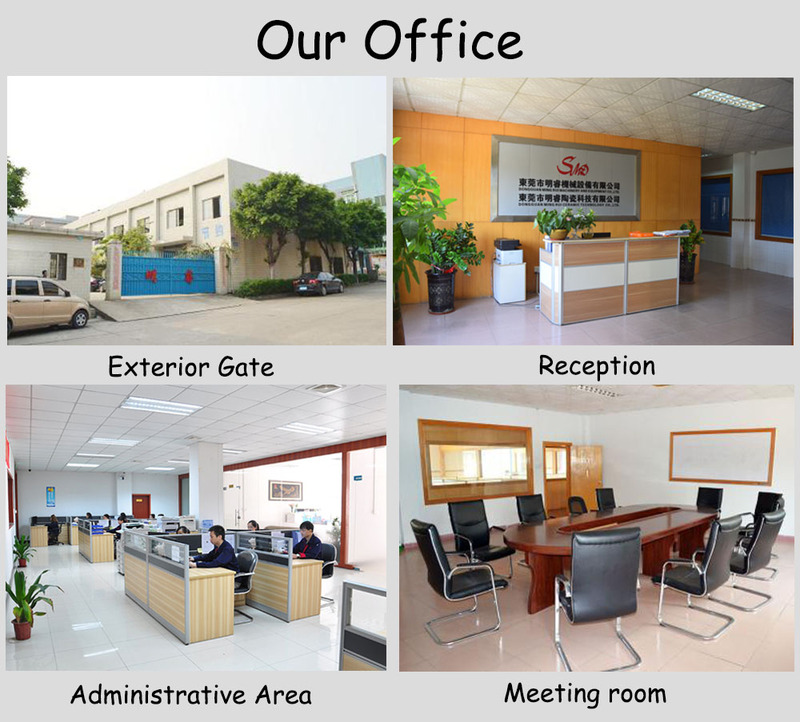 We are China Origin Factory of Alumina Ceramic Filling Pump. If you have any question, please feel free to contact us.